Sony today announced a price drop in their inaugural a7, making it Sony's first full-frame, mirrorless camera below $1,000. This $300 instant savings over the original $1,300 price tag is fantastic news for photographers looking to add a solid mirrorless camera to their gear bag. Retailers like B&H, are selling the body for $998 with free shipping. 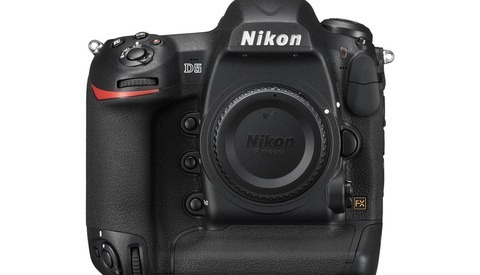 Check out Fstoppers' take on the a7 and a7R when first announced back in November 2013. 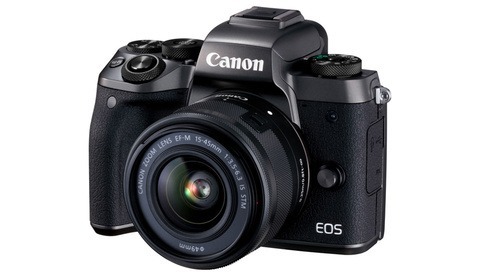 The a7 first retailed for $1,699, bringing high end DSLR features to a competitive mirrorless format. The full-frame, 24.3 MP sensor, fast autofocus and other pro-grade features were welcomed, but it was the additional features like built-in Wi-Fi and small form-factor that started to bring Sony's new line of camera into the hands of loyal Canon and Nikon users. In the years following, Sony has made long strides in the professional camera market, gaining on Canon and Nikon. Photo sharing site Flickr notes an increasing trend of photos taken with the a7, while cameras like the Canon 5D Mark III are trending downward. Even with the change in trend, Canon and Nikon still have large leads in user base over Sony. 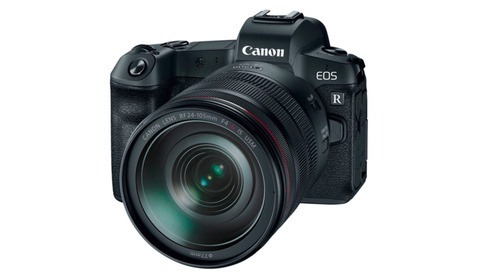 The a7II, the follow-up to the a7, was unveiled in November, 2014 but still sits at $1,499. 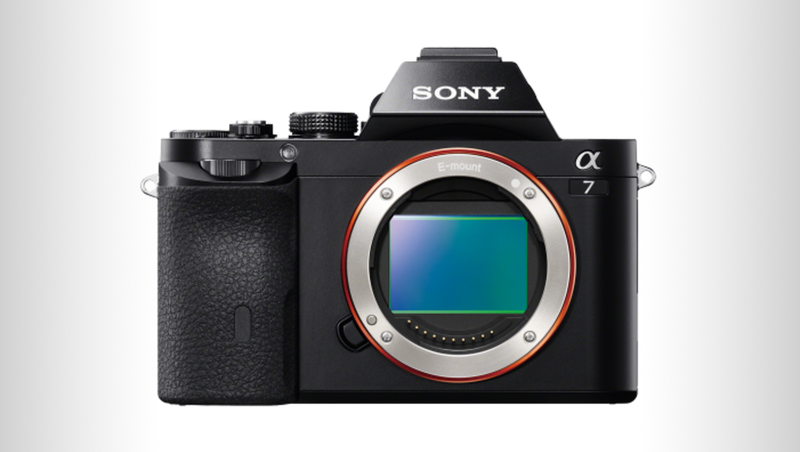 The a7II added to the a7 the world’s first full-frame camera with in-body image stabilization for a mirrorless camera. A hefty price drop in hardware could signal a camera refresh for Sony in the coming months including the rumored 50-megapixel a9. As a former Canon user I agree, Sony's RAW architecture was a learning curve. But I did get used to it in time and at the end of the day, Lightroom displays them in the same way. If you're considering this camera, hold it in your hand first and see if you can live with that arrangement. If so then you may have a super deal. Good to know. Ive thought about pulling the trigger on one of these lately. i have compared the pictures of the two and it looks like the a7 shutter release doesnt tilt along the same axis as the top of the grip. The a7ii looks to correct this and it follows the same plane. don't buy it, buy instead a a7II for the same price on ebay. I't's a much better camera.